Sharp white is attractive, elegant, classy and absolutely beautiful and when it appears in the form of cane furniture then it can only be added that there is less to know and more to experience. White cane furniture matches with almost all types of home decors and they make a great choice when it comes to picking up furniture for making the house space look spacious. White cane furniture is one of the most popular and preferable choices for conservatory or any space that entertains more sunlight; it reflects purity and establishes a sense of serenity, calmness and peacefulness in your home décor choice for furniture. Cane furniture has been a popular choice of many buyers over the years and manufacturers very well realise this; it is this popular consumer demand that has given rise to a comprehensive range of options in models and styles that are also being displayed in the online stores. Quality of white cane furniture must be checked and researched well since if the colour is going to give you the ultimate joy, let not quality lag behind. 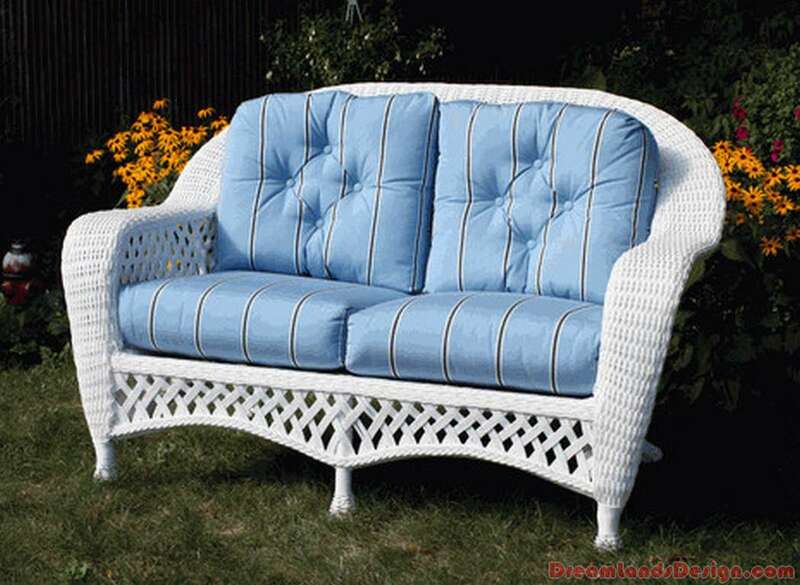 Today most of the buyers are turning to buying white cane furniture because of its beauty and uniqueness; it is a special addition to any home décor that had been pretty monotonous in the past. The perfect warmth and feel of relaxation makes it a choice that is absolutely perfect when it comes to palatability; by being the perfect eye-candy for your visitors, it also ensures that such furniture will ‘like to be’ seated on. With white cane furniture you can plan or create a décor theme simply because most of the colours go perfectly fine with white. The ultimate joy that white cane furniture gives you is hard to find in just any of its contemporaries in furniture making.